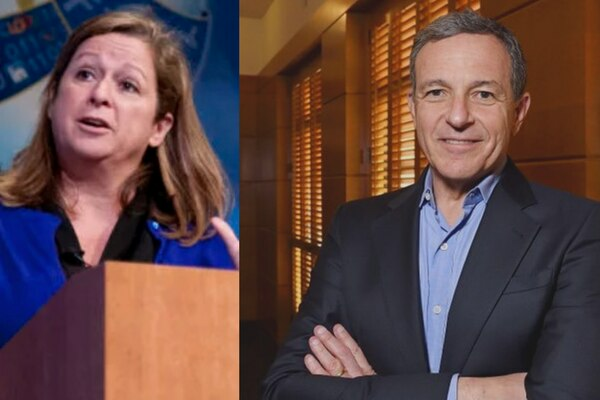 Josh Fiallo is a Times Staff Writer. 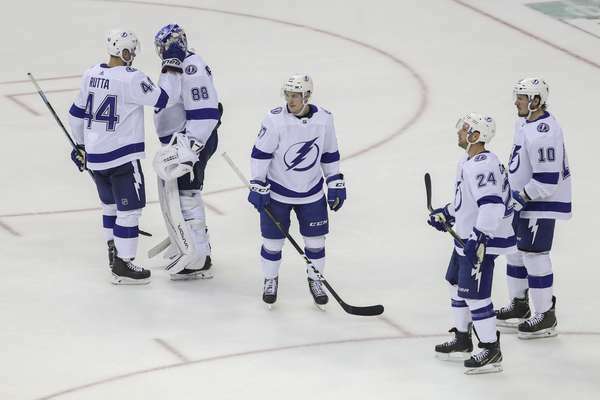 Tampa Bay followed a historic regular season with a historic failure, becoming the NHL’s first Presidents’ Trophy winner ever swept in the first round. 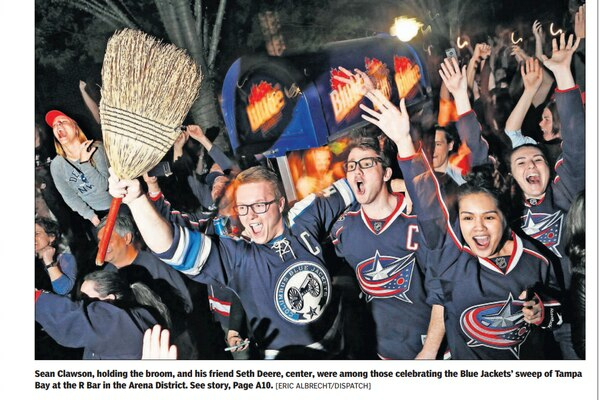 See how each team’s local paper covered the feat a day after. 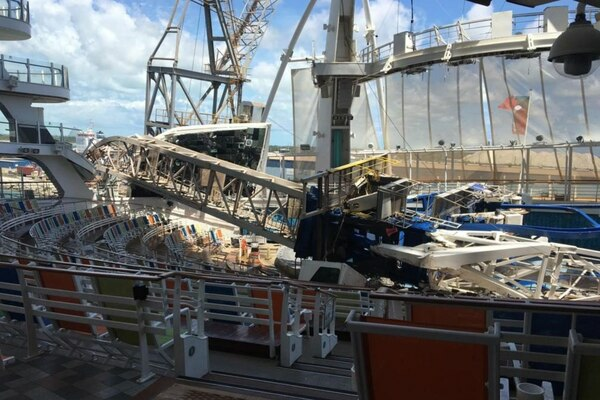 The three cruises aboard Oasis of the Seas were scheduled to leave Port Canaveral on April 7, 14 and 21. 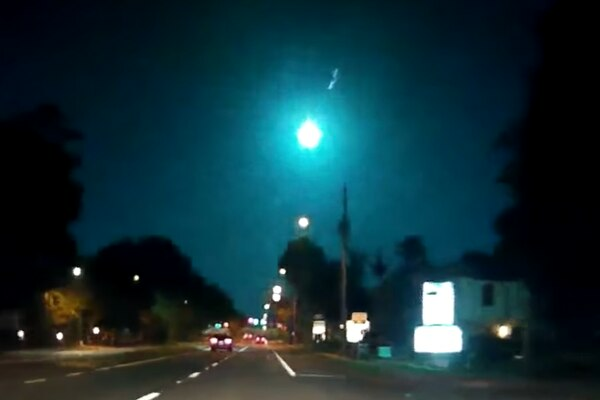 The National Weather Service confirmed the bright, greenish-blue light was a meteor. You’ve read the countless stories over the years. 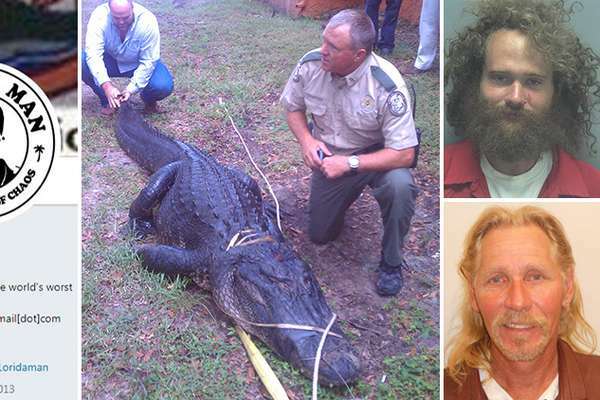 Here’s a look at the ‘most’ Florida Man stories of all Florida Man stories. The event was used to raise money to support animals at the Nancy’s Field shelter in Largo. 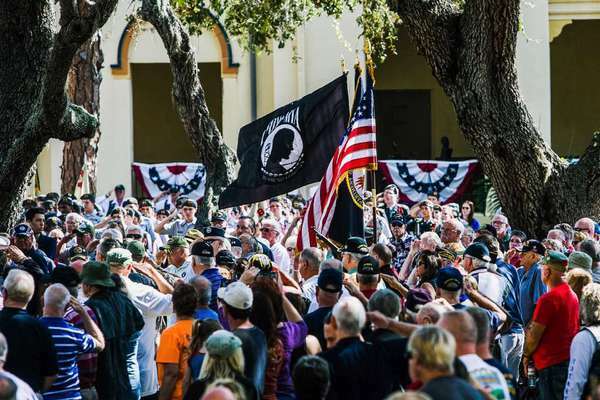 Veterans Day deals for Florida veterans and active duty members in 2018. 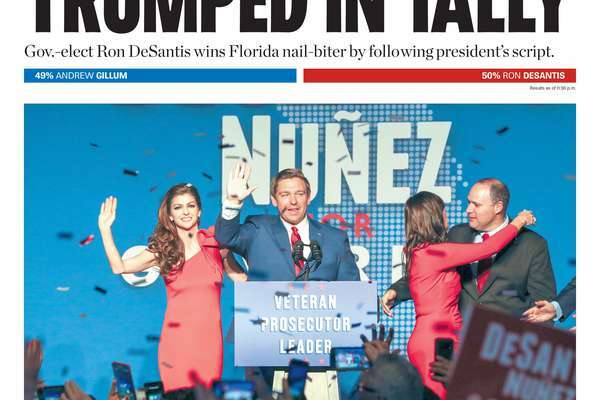 A day later, here’s a glimpse of the front pages they produced. 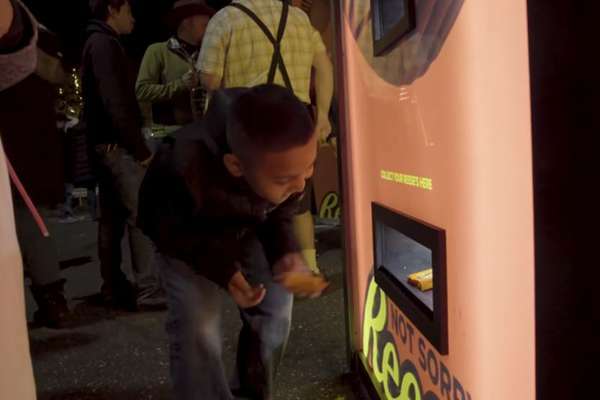 The New York City-based “candy converter” machine will allow people to exchange their disappointing Halloween candy for Reese’s cups. 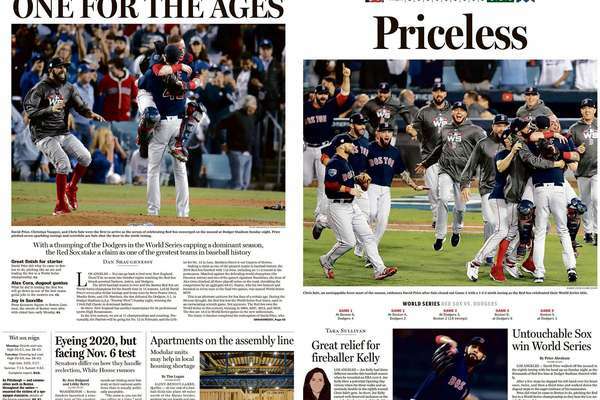 The World Series offered a vastly different perspective, depending on which city’s newspapers you checked out after the Red Sox’s clinching victory.